Garreth leads Omera Partners’ Transport, Logistics and Supply Chain practice. With a strong reputation as an experienced search practitioner across senior commercial, operational and corporate assignments, Garreth fosters long-term relationships across his extensive global network. 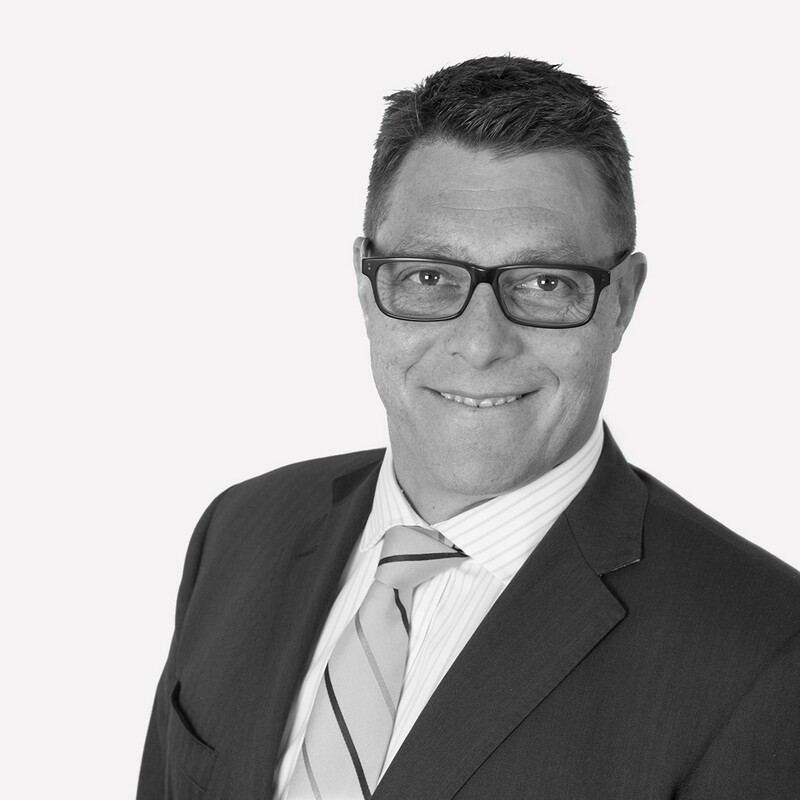 Quick to grasp organisation fundamentals and offer compelling strategic input, Garreth’s mandate at Omera Partners spans all sector-relevant C-level and Executive leader appointments across Australia and New Zealand. Prior to joining Omera Partners in 2010, Garreth worked for a leading Human Resources outsourcing organisation delivering executive assignments across the Asia Pacific region. The move to Omera Partners has enabled Garreth to thrive in an environment which rewards success as well as offering world class support and training. Garreth takes great satisfaction from developing long term trusted relationships with the leaders of Corporate Australia, helping develop and define the future success of their business through the talent agenda. Garreth is able to intuitively understand the requirements of a client and is a firm believer in the importance of both the cultural match as well as functional capability and track record of candidates. Garreth grew up in Cape Town, where he was fortunate enough to live an idyllic lifestyle, riding horses, surfing and boating before moving to Europe after his studies. Garreth spends his leisure time on active pursuits, from mountain biking to surfing. He has swum the English Channel twice and with two young boys, Garreth increasingly finds himself leading team sports at home.